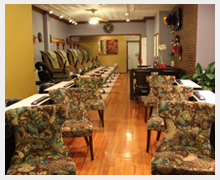 Manicure Services General manicures, spa manicures, paraffin manicure, polish changes, French, kids, men and much more. 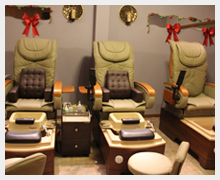 Pedicure Services General pedicures, spa pedicures, mini spa pedicures, toe polish changes, kids, menu and much more. 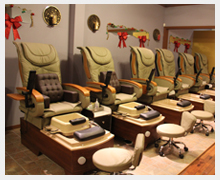 Massage Services Full body massage, 10 minutes massage, foot massage, 1 hour massages and much more. 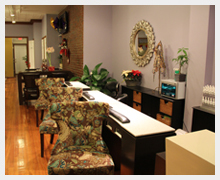 Waxing Services Eye brows, lips, chin, full face, underarms, half arms, full arms, half leg, full leg, bikini, full back, Brazilian, combo packages and much more. 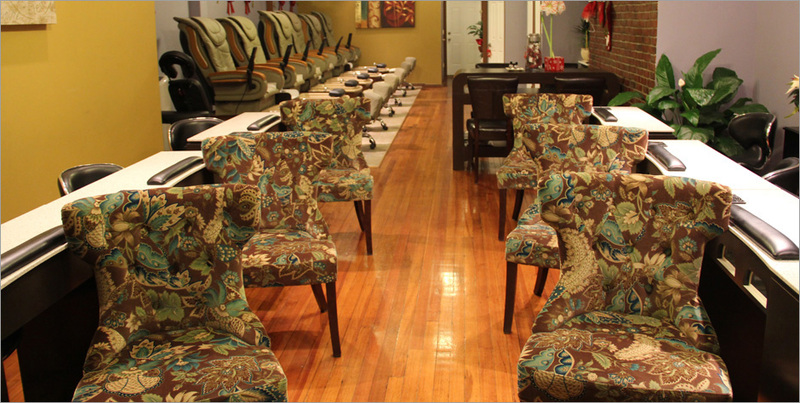 Our salon offers professional manicures and pedicures for enhancing your beauty. 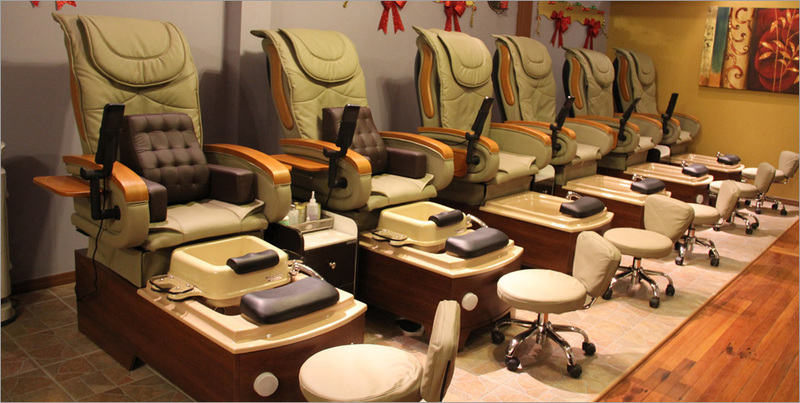 Visit us for manicures and pedicures, paraffin manicures, spa pedicures, silk wraps, permanent French and even take your kids in for a day of fun at the spa. 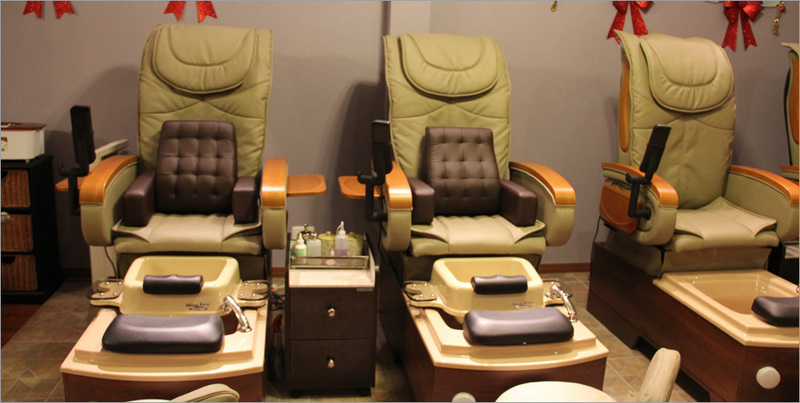 We have professional massage therapists on duty and we also have massage tables and chairs for your convenience. 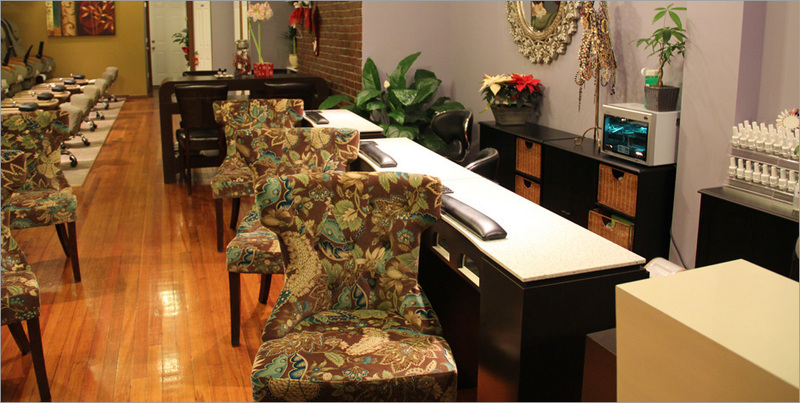 Our family owned and operated salon has many trained professionals, offers a warm and relaxed atmosphere and is a very clean setting.